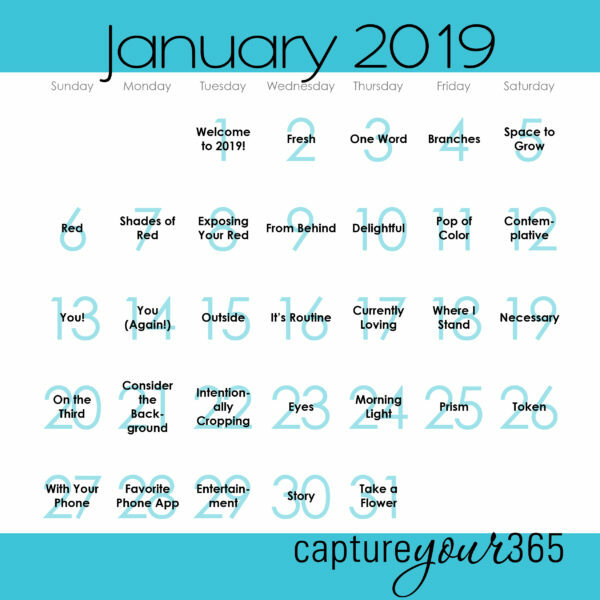 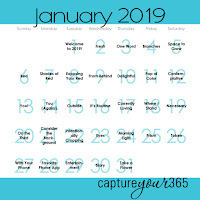 Capture Your 365, Day 21: Consider the Background. 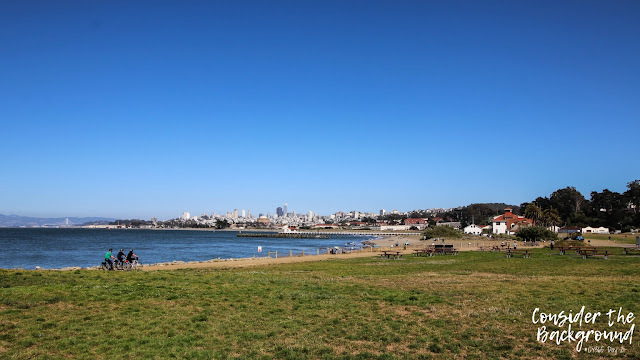 near the Golden Gate Bridge in San Francisco. to Crissy Field and the Presidio on the right.